I picked up a 1980 Z1 Classic a year ago this past summer that has finally made it into the top of the project stack. It is a 7K mile one owner bike. I've replaced the high and low pressure fuel lines, the fuel filter, and the vacuum lines as they had some cracking. I flushed the fuel manifold and everything that came out of it was clean. After a tank clean, oil/filter change, and new battery I've got it reassembled and prepared to start it. 1 Classic Supplement they speak of bleeding the air from the fuel lines prior to starting after a fuel pump replacement. That involves pulling the airbox, turning on the ignition switch, then pushing the flap on the air flow meter open for 30 seconds. I did so, never heard the fuel pump fire up and no fuel was moving through the filter. So I tried to start it. Starter engages and spins nice but no fuel is moving through the filter. When I turn the key on, I don't hear the fuel pump spin up and pressurize. I checked for voltage at the fuel pump and there is zero when I try to start the bike. So I either have a fuel pump relay issue or a logic issue that call for the fuel pump to come up. 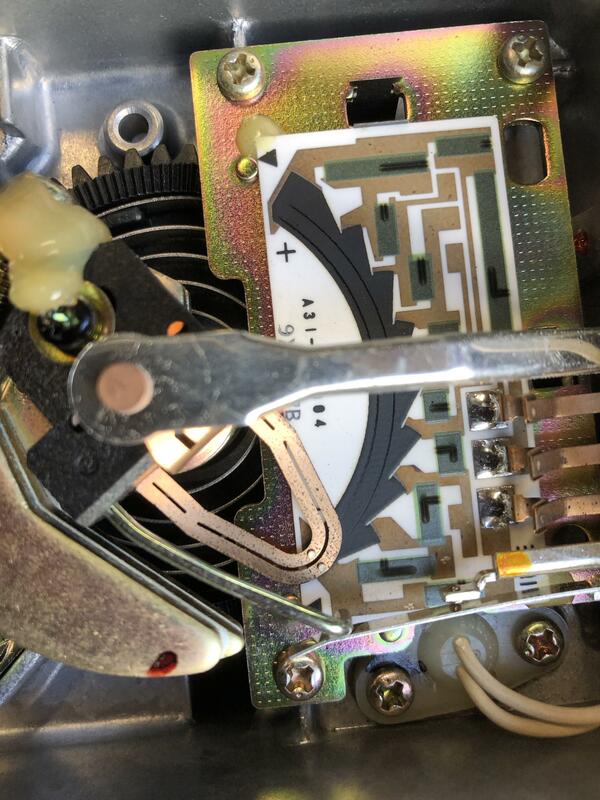 Problem #2, when I apply voltage and ground to the fuel pump, it does not spin. There is a second supplement specific to the EFI diagnostics p/n 99963-0031-01 and two are available on eBay. One for $80 and one for $28 shipped. I know I have two problems: 1) dead fuel pump and 2) no voltage request for the fuel pump during startup. AFAIK the fuel pump relay need an Impulse, (cranking/ignition Signal), to switch on the fuel pump. I am not familiar with the Z1 Classic EFI but the BOSCH K-Jetronik works the same way. I understand your point Scirroco, but that doesn't appear to be the case with this early, less sophisticated system. 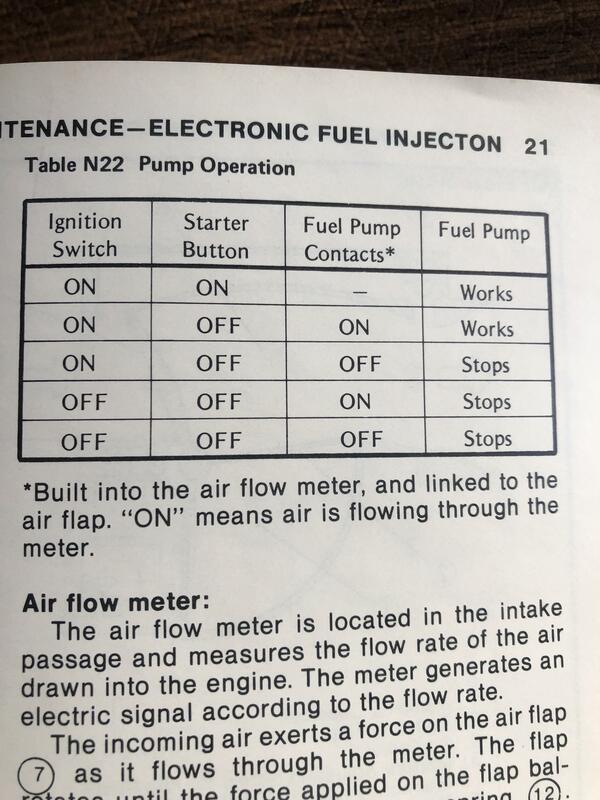 Per the manual and the table below: 1) Ignition switch + starter motor = fuel pump power on or 2) Ignition + fuel pump contacts = fuel pump power on. The "fuel pump contacts" are in the air flapper mechanism. 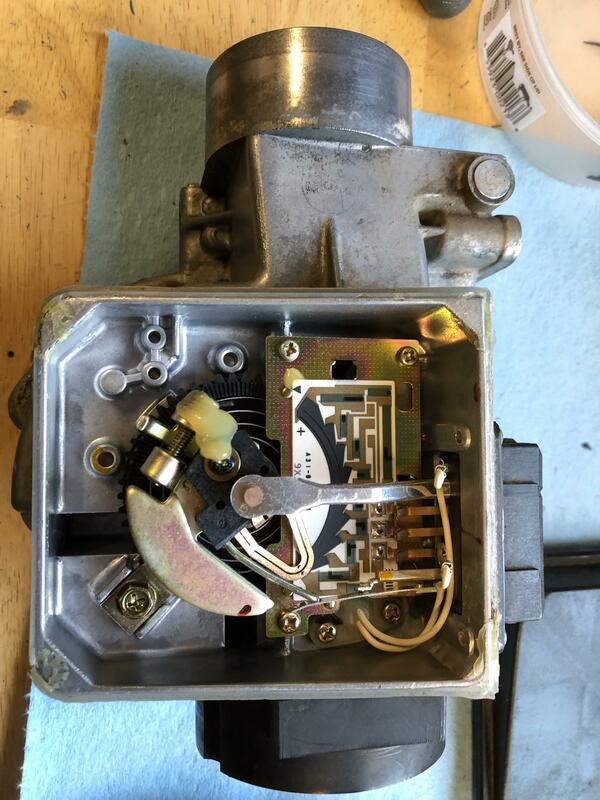 Which is why I believe the service manual says to purge air in the system prior to start up, you turn on the ignition and move the air flapper valve manually to open. Clean the contactors on the flapper. les holt wrote: Clean the contactors on the flapper. Will do Les, thanks for the tip. But I still have to get the fuel pump up and running. 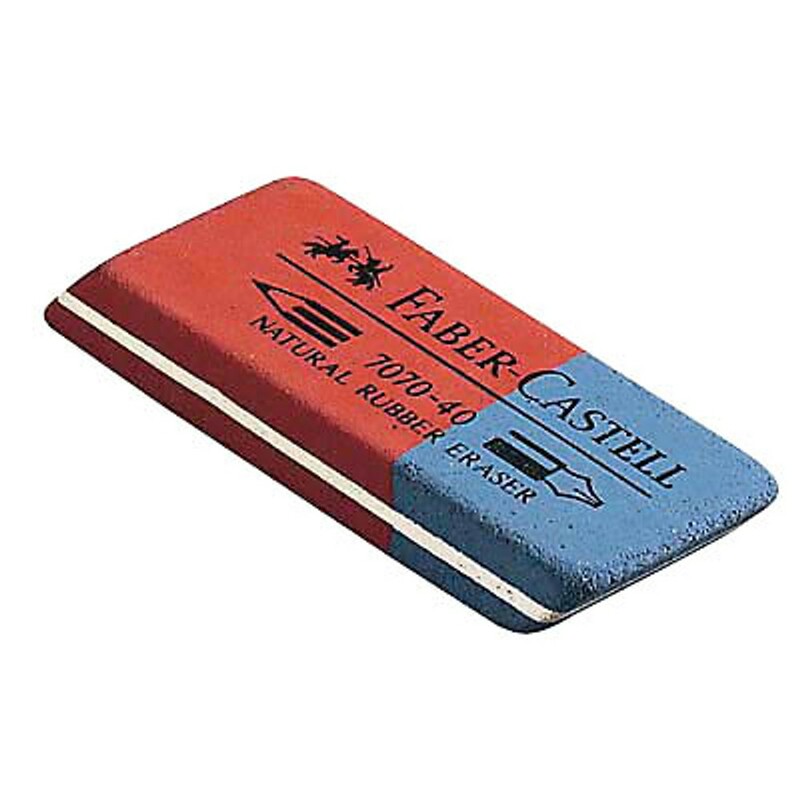 Directly applying power and ground and it isn't spinning. Sometimes you can get the pumps working by soaking them in gas and then tap it with a hammer . Put some power to it forward then reverse it . Worked for me on a few times . Has also worked for other guys on the turbo site . Try not to blow yourself up . I'll try on both counts. To get it working and to not blow myself up. May be the right way to go Dave. Scrapping with the stocker at the moment. Got the fuel pump running but the output port is clogged. Thanks for the tips on getting that going again. There is some sort of rubber check valve that has hardened in the output barb. I may remove it completely as there is a legit metal spring and check ball / checkvalve on the tank return right above it. I may remove the offending rubber piece all together. I cleaned the contacts on the airbag flapper contacts and verified they are touching the base board. Resealed the cover with waterproof RTV and let it dry on the bench for when I return. Two weeks in Mexico and a week of elder care when I returned, finally back in the garage today. I removed the frozen check ball from the fuel pump output. Tested it on the bench and quickly drained a liter of fuel out of the auxiliary fuel tank and pumped it back into the gas can. I hooked everything back up on the bike, reinstalled the pump, battery, air flapper. 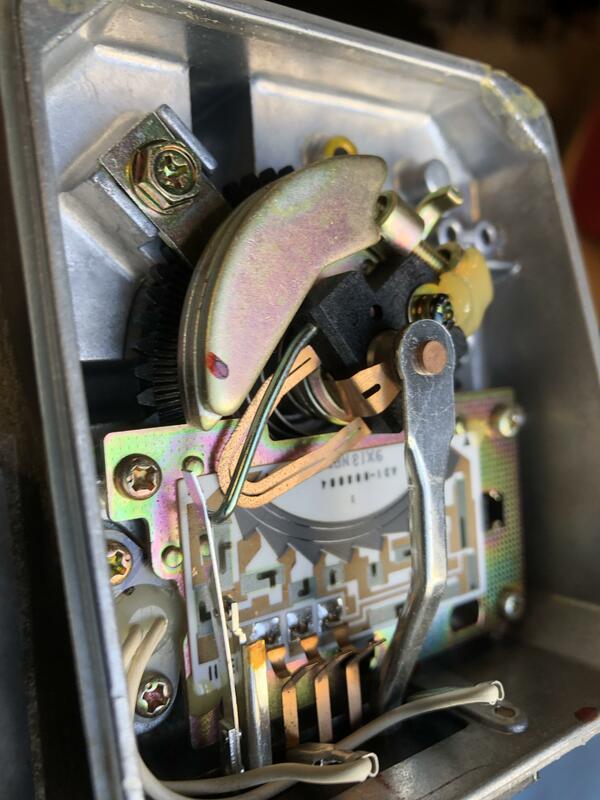 Turned on the key and actuated the air flapper, viola! The fuel pump works. So I installed the airbox and tried to start it. Fuel circulated, everything spins nice and fast, but it didn't start. Ran out of time but I'll check for spark next and the voltage on the coils. At least there is progress. Ckeced for spark, #3 and #4 have spark so I'm likely looking at injector issues. Job interview today, will dig back into it tomorrow. I've got compression, air, spark, fuel pump working and pressurized, but dry cylinders. I've got nowhere to go but guess unless I buy the Fuel Injection Troubleshooting Supplement. So I bought p/n 99963-0031-01 on eBay. Another $28 shipped. It will allow me to diagnose and adjust the throttle position sensor and the ECU versus the injectors. I've got a Power Probe II so I can safely read to see if I get a pulse on the injectors if I can find a place to read the signal. I don't know if I can do that accurately or safely with the injector connector unplugged. More reading in the near future. I've dug into the EFI diagnostic manual and have completed 16 of the 23 checks. I have a fuel pressure gauge but I'm going to have to construct a way to cut it into the system. 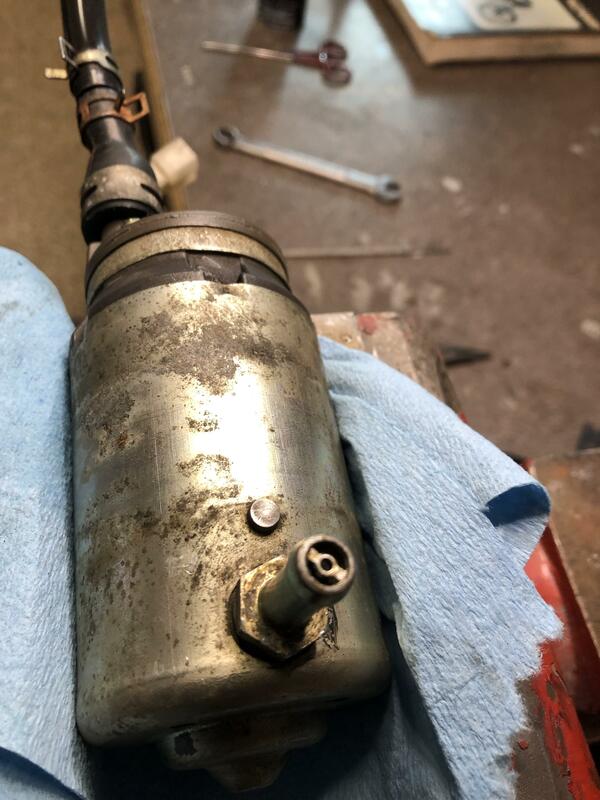 Unlike modern fuel systems that have a capped valve stem style connection there is nothing on the Kawi Classic. So I'll have to buy or build a T fitting that has the valve in it and cut it into the system so I can check fuel pressure. I've got a few system checks that are marginal when tested. Example, one circuit in the airflow meter is looking for 350 to 400 ohms at rest and <2K ohms at full sweep. At rest it sits at 321 ohms, in spec throughout the full sweep. I seriously doubt this is the cause of any failure. Other cicruits are to be 0 ohms and I find 3 ohms or up to 15 ohms. Same with the Throttle Position Sensor. Very close to spec. But multiple elements at or just past the margin of spec. I start work full time tomorrow so the pace of progress will slow. Since I'm slow with this stuff when I'm not working, glacial may be the new pace. I've got to do a full check on the fuel relay. It has about 9 connections (Test #23 in the manual) but I had proper voltage at the fuel pump two days ago during a check and yesterday I had none. It may be flaking out but again, hard to test with a single set of hands. Onward through the fog. Try to clean and freshen up the resistor layer surface with an soft rubber eraser, works on tv remote controls button layer too.